Martha May has marvellous manners, especially at CHRISTMAS. She writes very neat cards and gives very thoughtful gifts… and she NEVER forgets to leave yummy snacks for SANTA CLAUS and his reindeer! But what will happen when Martha May gives SANTA a GIANT PUDDING?! 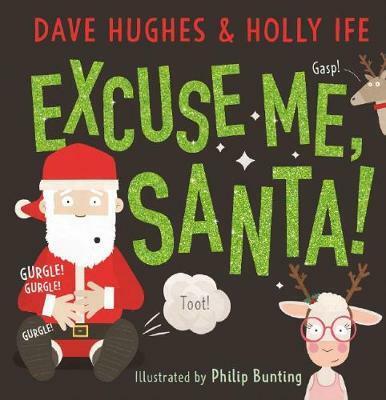 Find out in the EXPLOSIVE Christmas tale by Dave Hughes, Holly Ife and Philip Bunting!